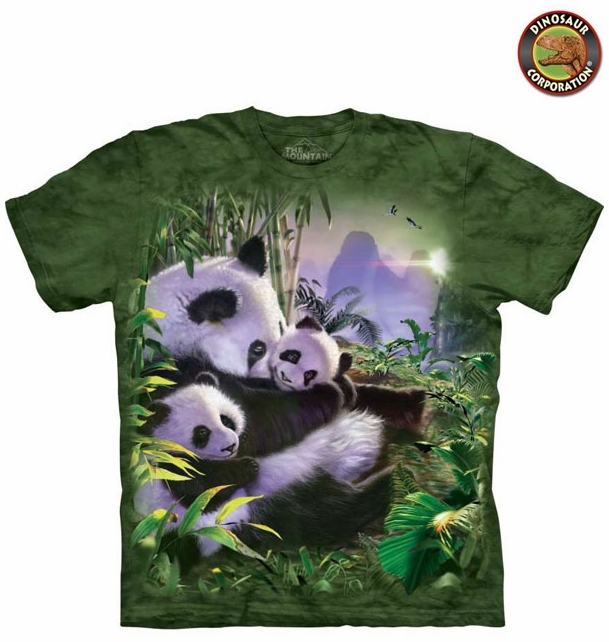 Panda Cuddles T-shirt. We know that panda's are cute and fuzzy and they enjoy the cuddles. 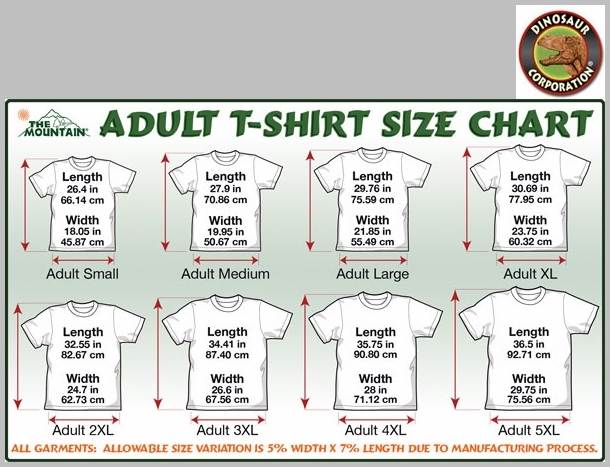 So will you with this adorable 3D tee shirt. The quality is superb. It is hand-dyed with eco-friendly nontoxic inks.